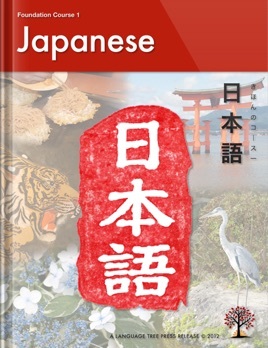 Japanese Foundation Level 1 interactive textbook will introduce you to Japanese, a new and exciting language. It will help develop your four basic language skills: listening, speaking, reading, and writing. 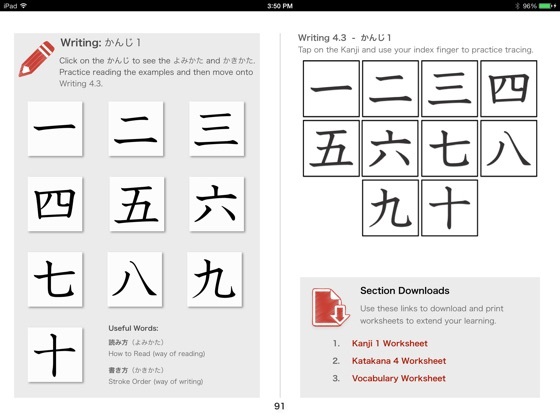 A special emphasis is placed on mastering Hiragana, Katakana, and some Kanji; as well as basic communicative skills. 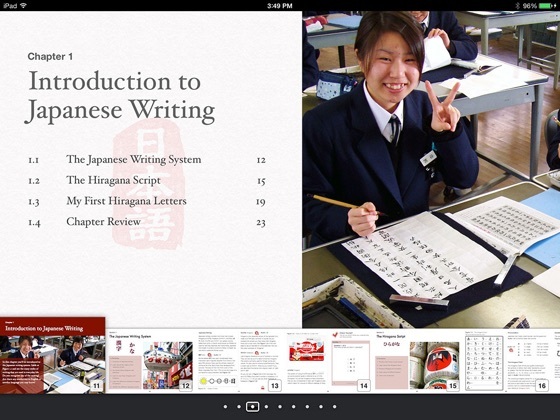 Take control of your own learning with this interactive textbook. 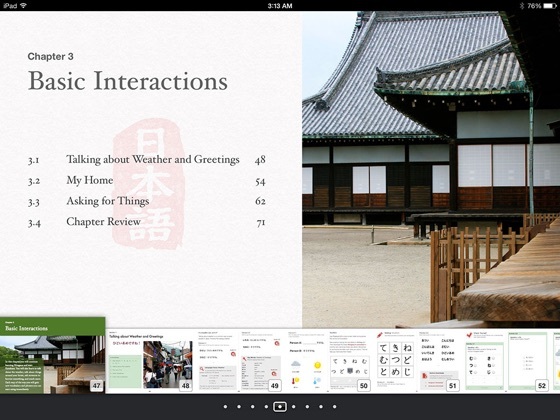 It is designed to learn in a fun way that has been thoughtfully planned out. 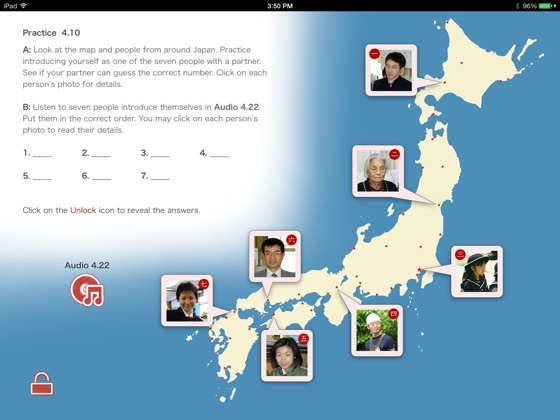 You can listen to example audio throughout the book, click on pictures to find out more information, learn about Japanese culture, download worksheets to expand your learning, and so much more.